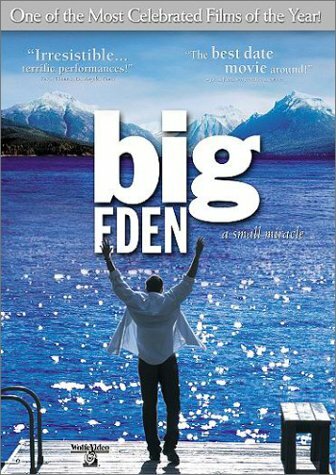 Big Eden is a tiny fictional town in northwestern Montana, as Preston Sturges or Frank Capra might have envisioned it. Timber and Cowboy country. This is the story of Henry Hart, a successful New York Artist, who returns to the town of his childhood to care for the ailing grandfather who raised him. Back in Big Eden, Henry must come to terms with his relationship to Dean Stewart, his best friend from high School, as well as the object of his unrequited love. All these years Henry has been pining for a dream image of Dean from back then. This is also the story of Pike Dexter, the shy, unassuming Native American owner of the town's general store, who is as surprised as anyone to find himself falling in love with Henry. The people of Big Eden conspire and attempt to bring Henry and Pike together.